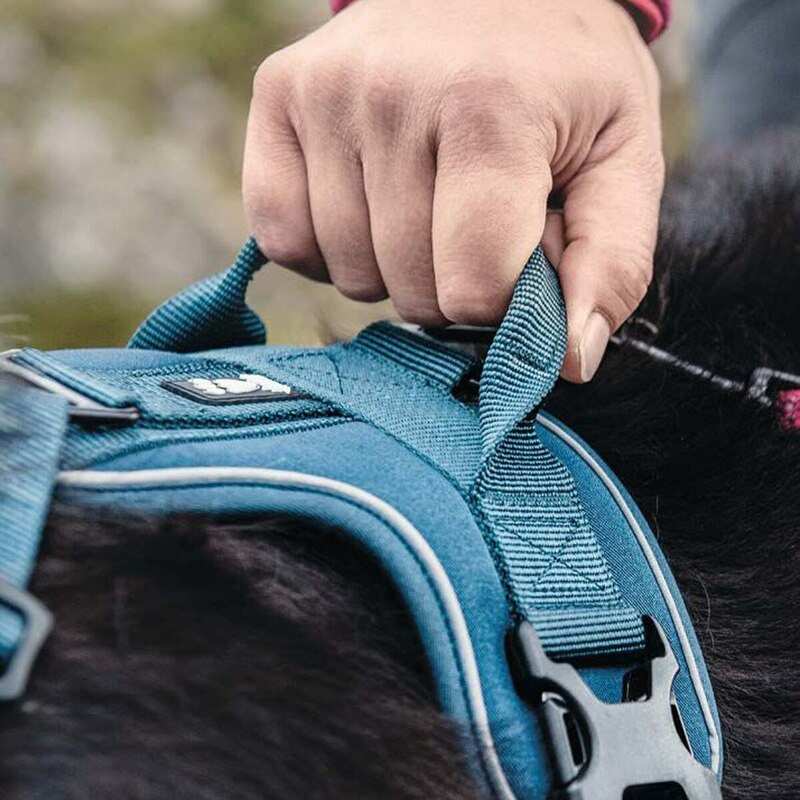 The Hurtta Active Harness is a sturdy, padded harness for dogs on the move. Easy to dress, comfortable to wear. 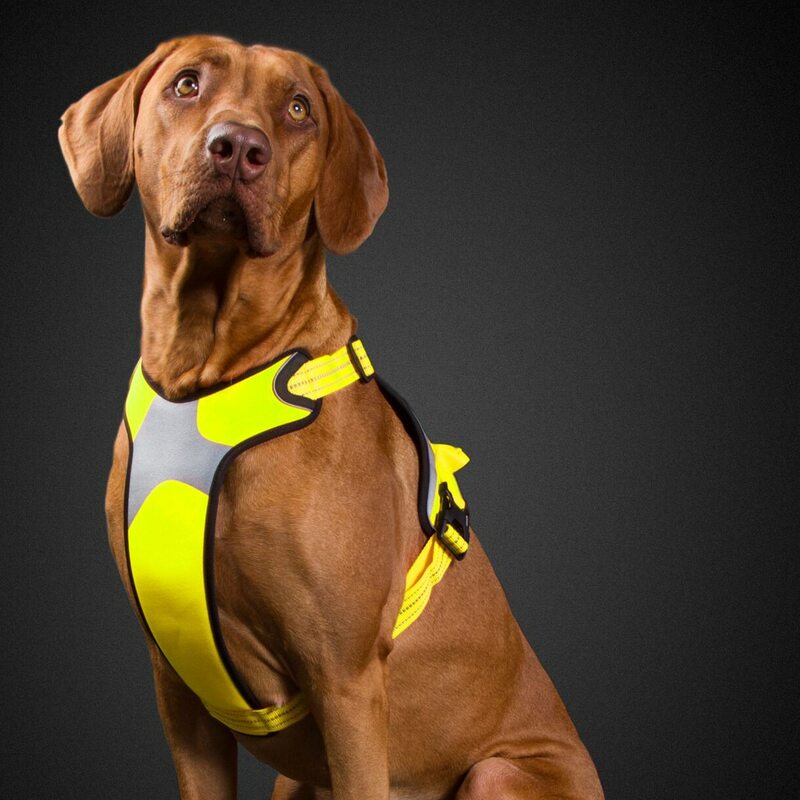 The adjustable collar and chest strap ensure a comfortable fit. Efficient 3M reflectors improve visibility in the dark. 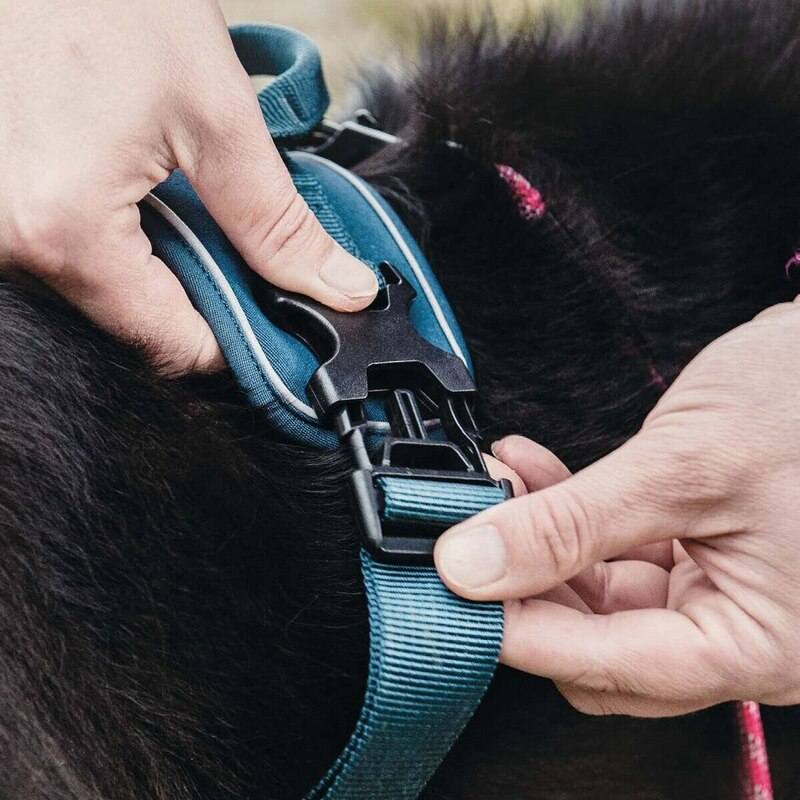 The back is equipped with a handle for better control of your dog in difficult surroundings. 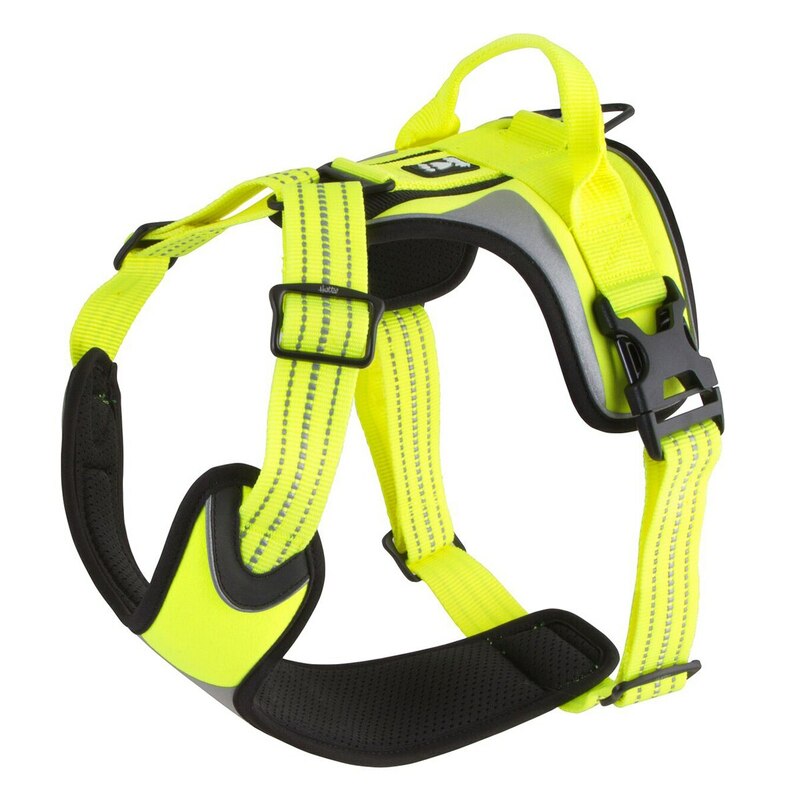 The product can also be used as a safety harness in the car. 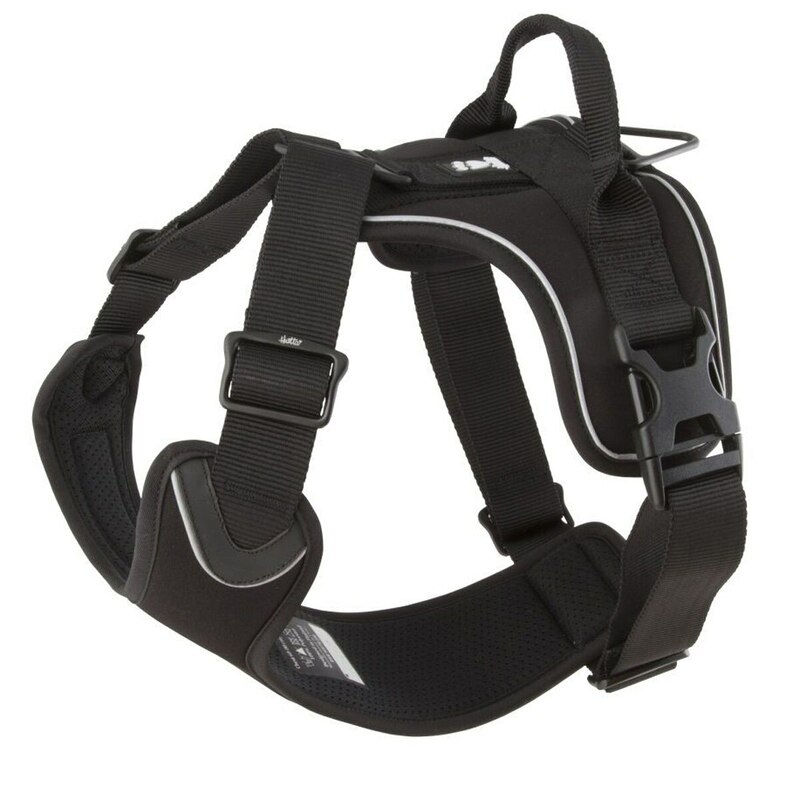 Hurtta Active Harness is rated 4.5 out of 5 by 2. 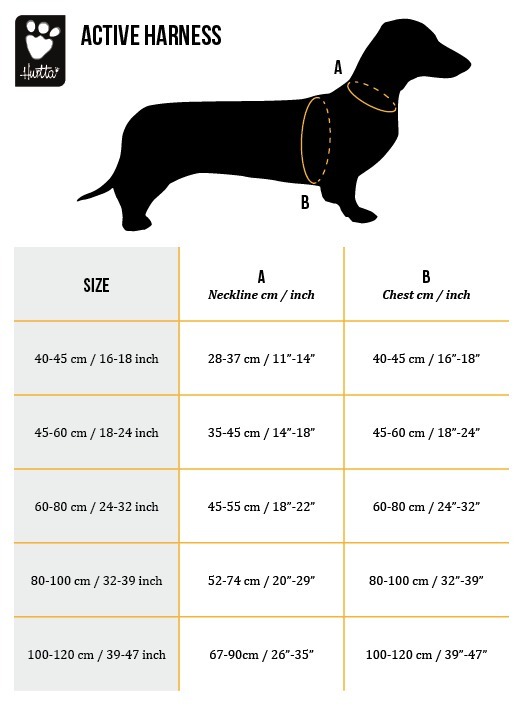 Rated 5 out of 5 by SophieP from Fits my dachshund Many harnesses don't fit dachshunds because they have big chests and shoulders. I bought this because the graphic pictured a dachshund and thought it might work. I'm pleased to say it does fit though as another reviewer noted the material is heavy, particularly for a small dog. Ruby is a mini long haired and weighs about 12 lbs. I bought a small. 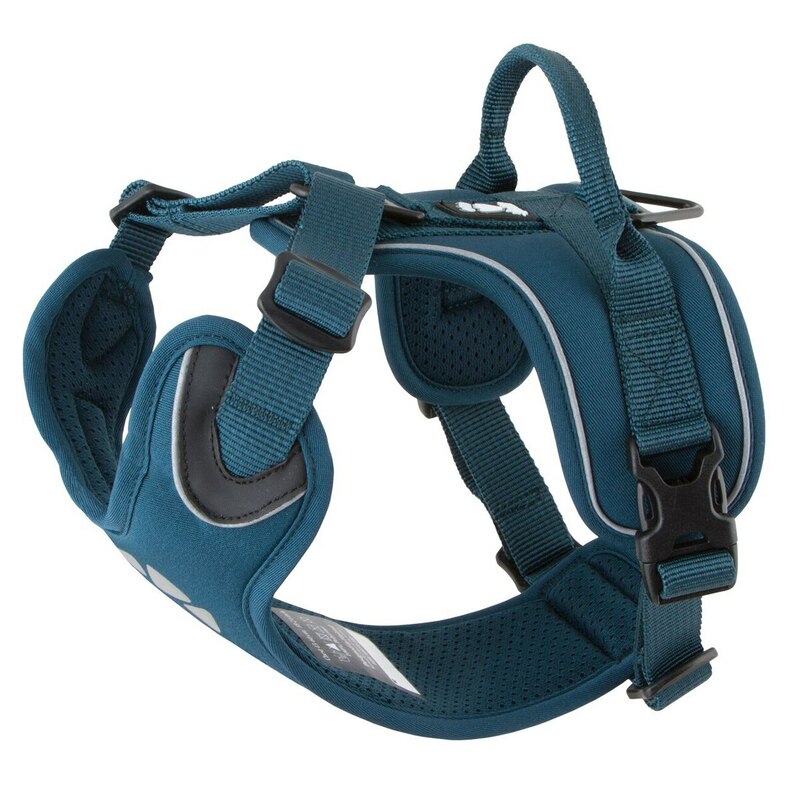 Rated 4 out of 5 by kayweidker from Great harness for my large labradoodle. 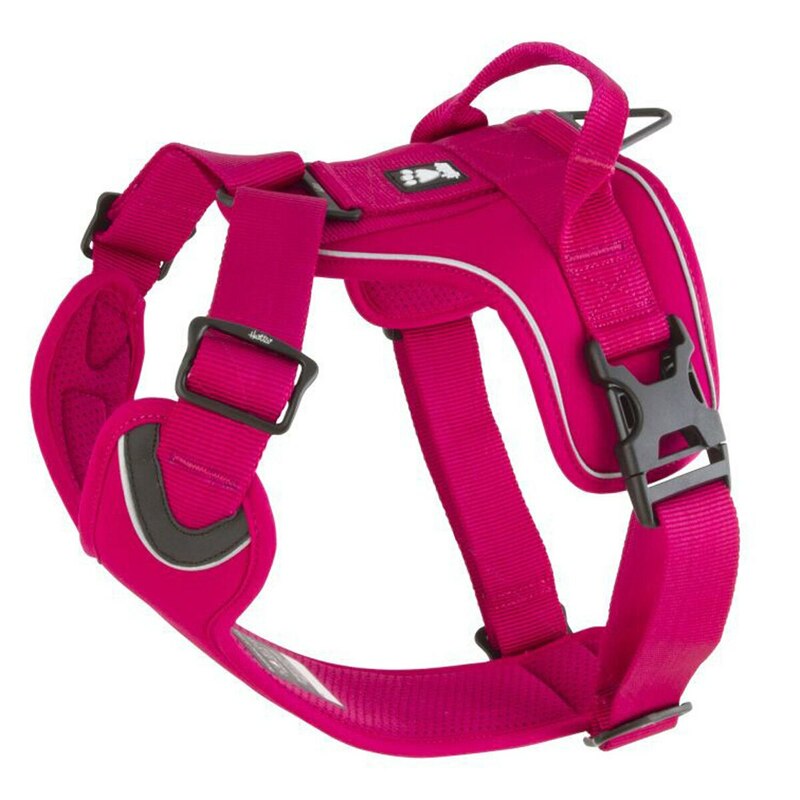 Easy on and off harness, adjusts easily, great color. The only thing I would change is the weight of the material. I am worried about it being too hot in the summer.